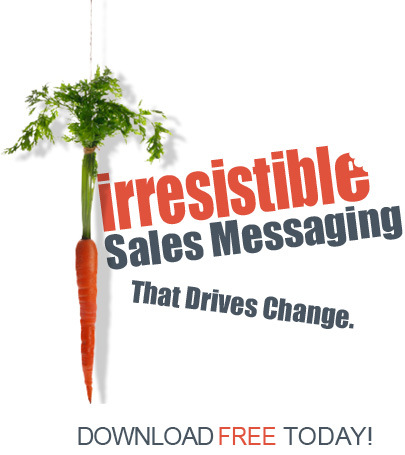 Weak value propositions are the root cause of most sales failure. If you can't articulate yours in a clear and compelling manner, your prospects will brush you off in a nanosecond. That's why you need this kit. It's filled with "how to" strategies to help you create powerful value propositions that are highly attractive to your customers.